Last night the boys were laughing about something, which is not uncommon in our home. But, when they came out of the bathroom, I realized what it was about. Edan and Titus had cut their hair, in front. 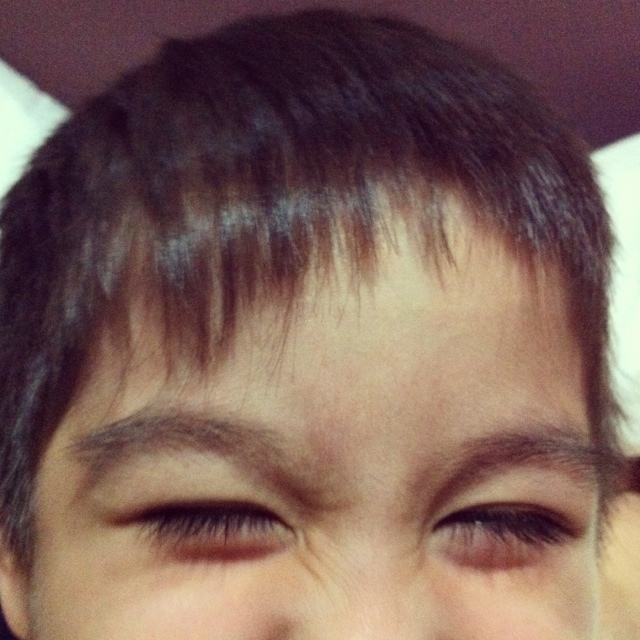 They snipped away at their bangs and thought it was the funniest thing. Of course, I couldn’t be mad about this. It was funny. 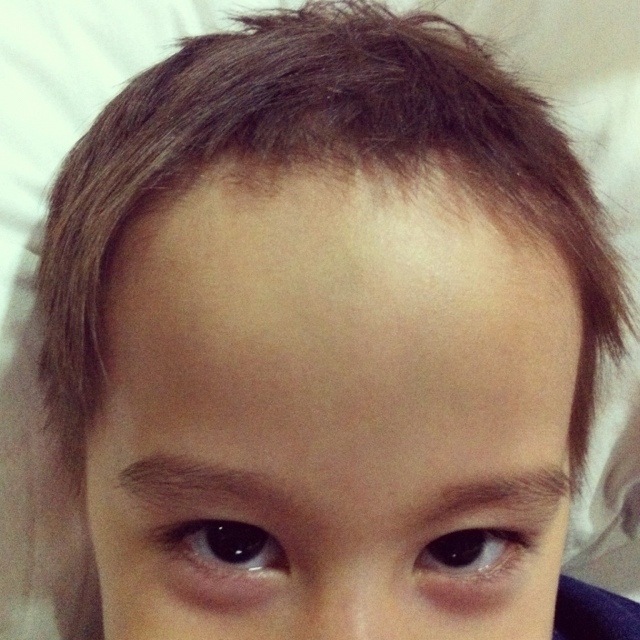 Titus’ forehead was very exposed and Edan had a jagged hairline. Elijah, the eldest, had egged them both on. So what do you do when your kids do things like this? Not much you can do. I just laughed and told them not to do it again. Honestly, it’s not a big deal. Praise God they are homeschooled, so hairlines don’t matter. I tried putting gel on their hair today when we went out to meet some friends. That helped a little. Eventually their hair will grow back. I don’t know if other moms would freak out if their boys did this. But, I learned a good tip from my parents when I was growing up. Major on the major. Cutting their hair because they were curious or thought it was comical is not major. Disobedience, disrespect, lying, bad attitudes…these are major.